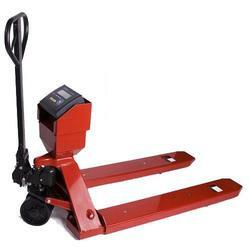 PS-5000PJ is specially designed for standard US pallets with opening higher than 3.4 inches. Our design make it easy to insert the forks into the pallets and take them out. Its heavy duty structure and hold up to 5000 lbs. 50" x 27" x 48" 50" x 27" x 48"